Semiilas y Solidaridad — Vital Actions. Eco Defense. Social Justice. 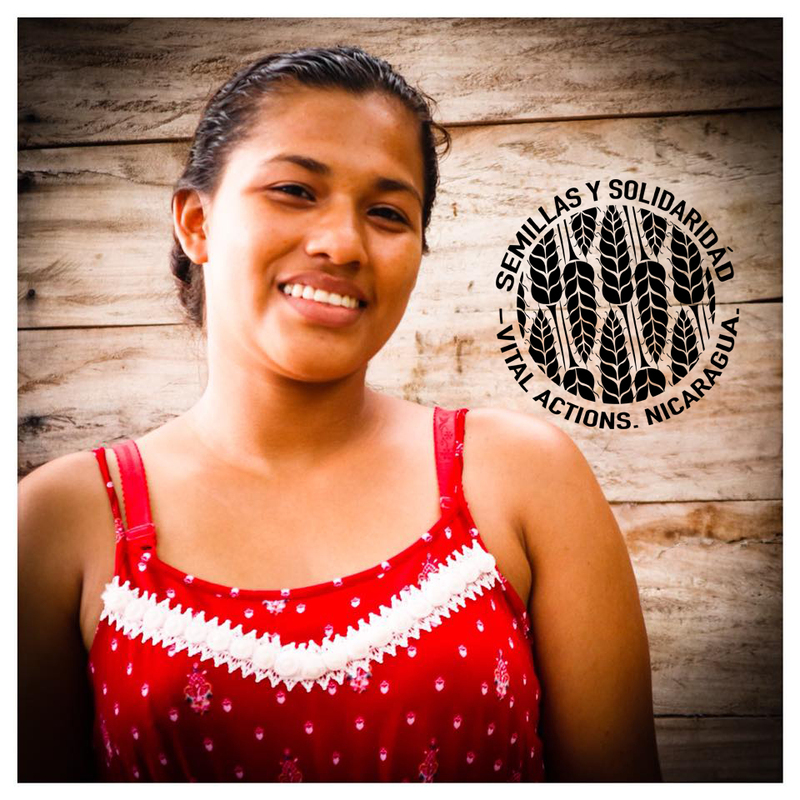 Since September 2018, The Semillas y Solidaridad program had created over 3,000 hours of work opportunities in Southern Nicaragua. With our conservation projects combined with ideas that come from within the communities themselves this has been a successful program in a time and place where it is really needed. Vital Actions seeks to support ideas that benefit more than just those who are able to receive the salaries and that have benefits outside of the money itself. We have supported important road repairs, community gardens, public safety projects, community cleanups, food tree planting, and more. “Es duro. Para ir sin trabajo. No hay comida.” In English that’s, “It’s hard. To go without work. There’s no food.” This is what a Nicaraguan woman said to us. The photo above is Elisa. She lives in Collado, Nicaragua. Elisa, her partner, and her daughter have been surviving on a $40 a month salary since the economic downturn in Nicaragua. We have made a temporary job position for her at Vivero Escameca. She will be guarding nests and releasing babies if they hatch during one of her day shifts. The people of Nicaragua are beautiful, proud, and strong. They deserve resolution and peace soon. With you support we will continue creating as many opportunities like these as possible.